Two Saudi policemen were killed in the capital Riyadh in the early hours of Wednesday morning, state media reported, citing an unnamed police spokesman. The policemen were patrolling in their vehicle at 1:30 a.m. when shots were fired from an unidentified vehicle, killing Thamer Amran al-Mutairi and Abdulmohsen Khalaf al-Mutairi. 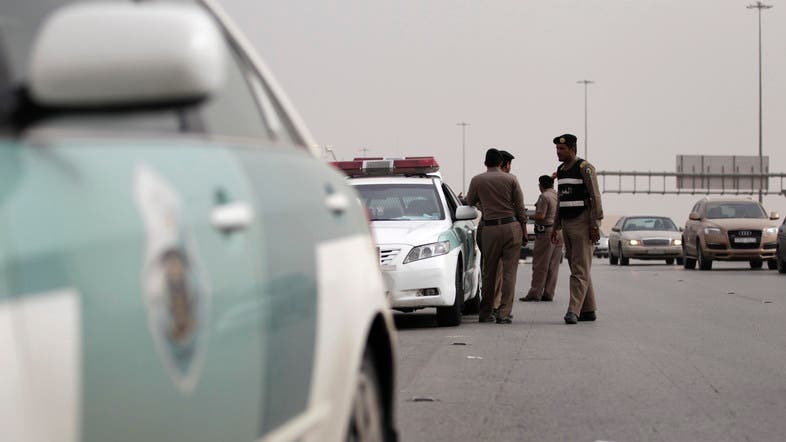 Last month two policemen were shot and injured in a similar attack in Riyadh, Reuters reported. SPA says an investigation is underway. No one immediately claimed responsibility for the attack. Such attacks are rare in Saudi Arabia though from 2003 to 2007, al-Qaeda linked militants carried out attacks in the kingdom, aimed at destabilizing the Western-allied monarchy, including deadly bombings of residential compounds housing foreigners in Riyadh in 2003.